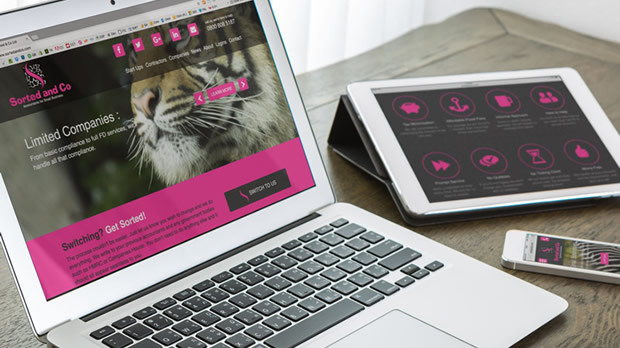 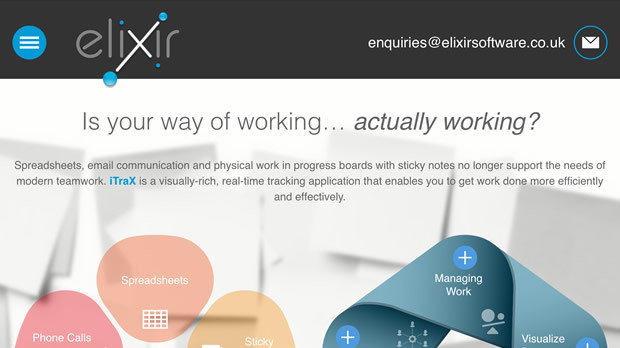 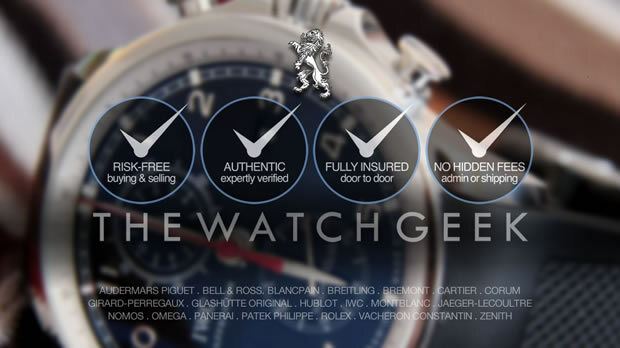 Dzinr create a scalable, responsive new website for tracking and PM software specialists Elixir. 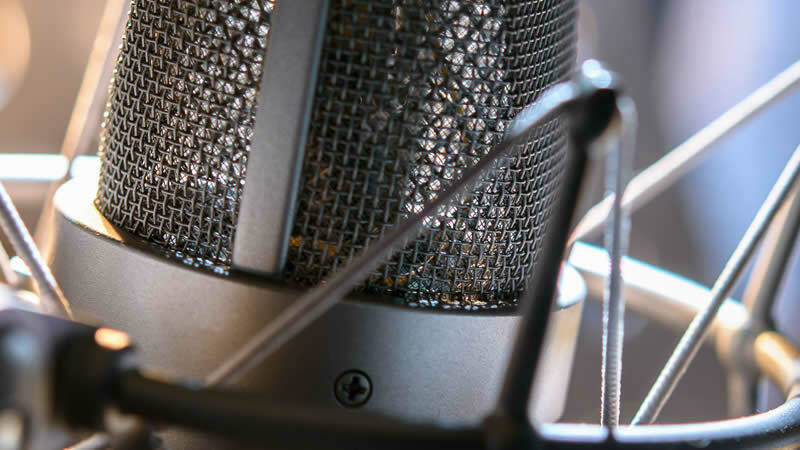 Dzinr welcomes professional vocal talent and original voice of Siri, Susan Bennet, as one of our Twitter followers! 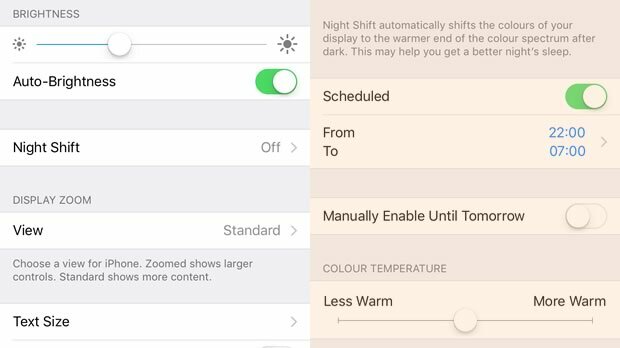 Apple introduces Night Shift to iOS 9.3 to help you sleep better. 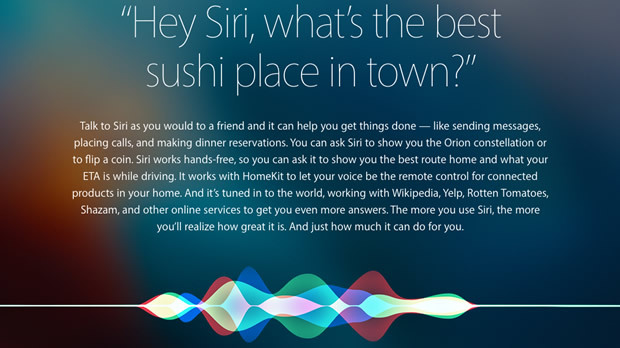 Something else to remember when proofing on the go! 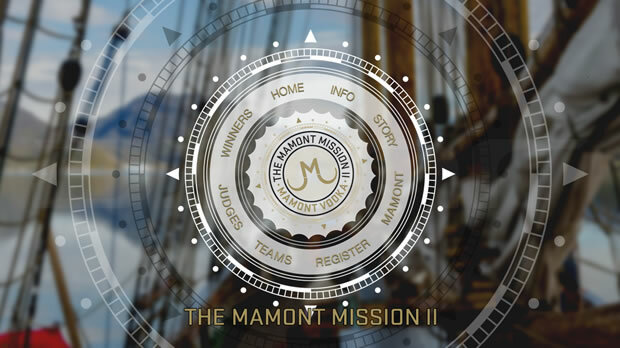 Winners of Mamont Vodka’s Mamont Mission III cocktail competition win their very own polar expedition! 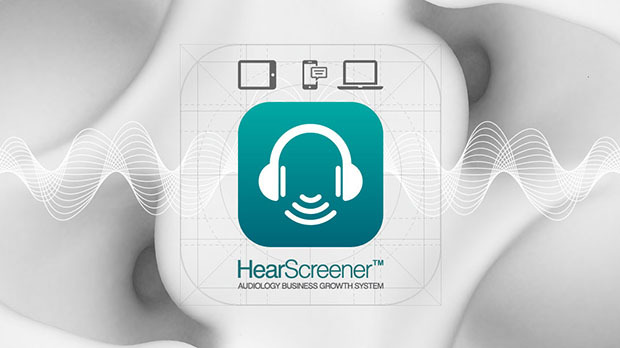 Dzinr deliver HearScreener’s integrated kiosk app, B2B website and data dashboard.